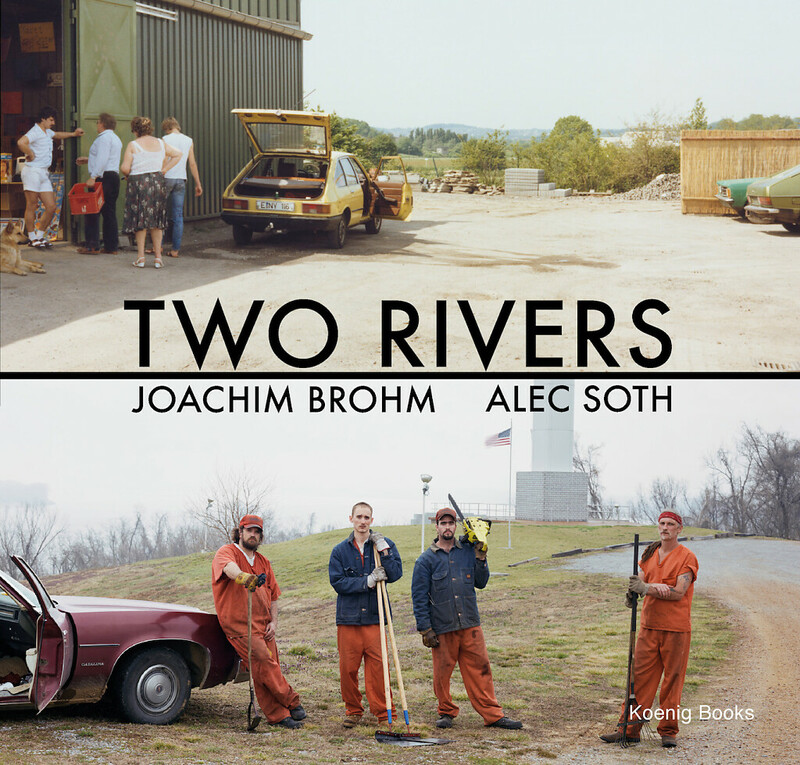 Acompanying the exhibition 'Two Rivers' at NRW-Forum Düsseldorf (March 29 - July 07), this catalogue presents Joachim Brohm’s photo series ‘Ruhr '(1980 to 1983) alongside ‘Sleeping by the Mississippi' (2000 to 2004) by Alec Soth. Other groups of work on view in the show and catalogue, such as ‘Ohio’, ‘Culatra’ and excerpts of Brohm's new project ‘Dessau Files’, as well as ‘Songbook‘ and ‘Niagara’ by Alec Soth allow for a broader view of the oeuvres of the two photographers. - Also featured in the book is Brohm’s portrait series ‘Flash Ohio’ which is being published for the first time exactly 35 years after its creation and which takes up a special place in his oevre. Text-contributions by Ralph Goertz, Vince Leo and Wolfgang Ullrich (english and german). Edited by Ralph Goertz. Koenig Books London, co-published with IKS.